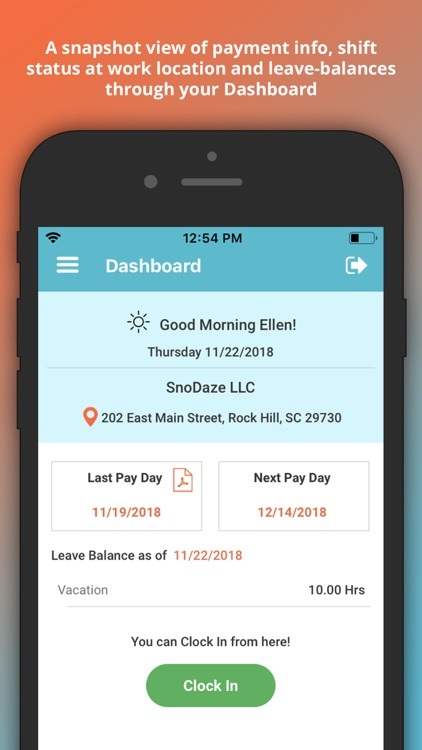 PayWow is a full-service secure payroll solution designed specifically for small businesses. 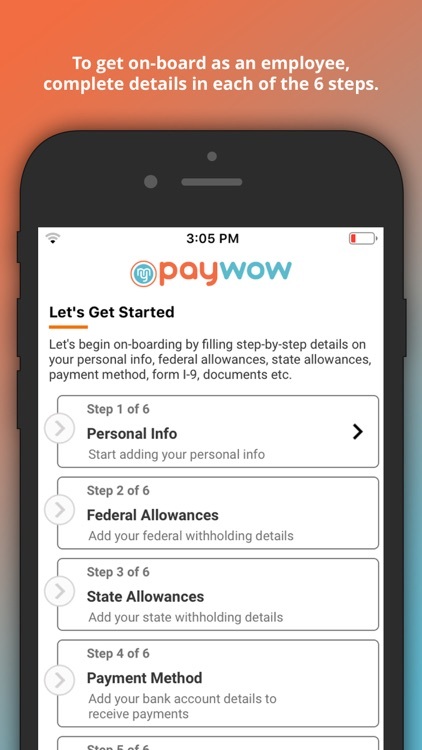 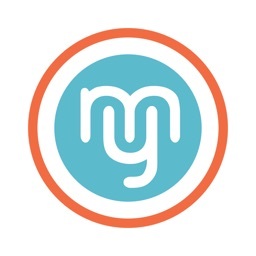 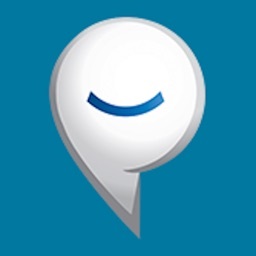 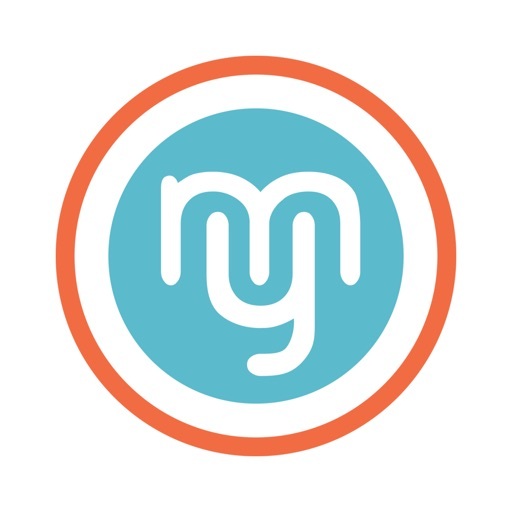 myPayWow, the employee portal app, provides employees easy access to add federal & state allowances, e-sign employment documents, request time off, record work hours, view & download pay stubs, change email & password, etc. 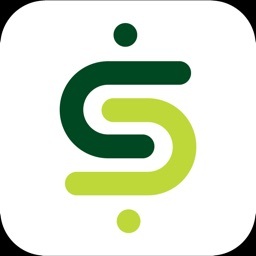 Employees can access their account using personal identification number (PIN) or Fingerprint. 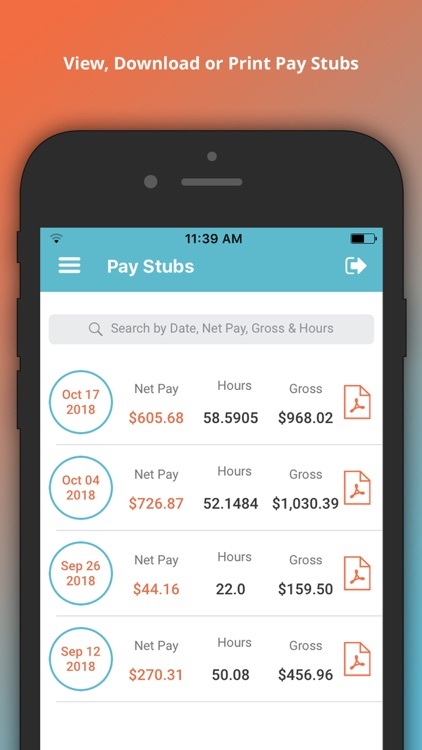 Employees can view and download their pay stubs and contractors can view their payment statement. 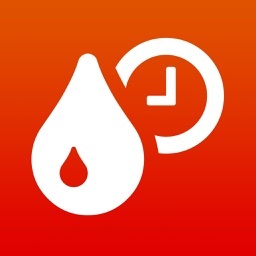 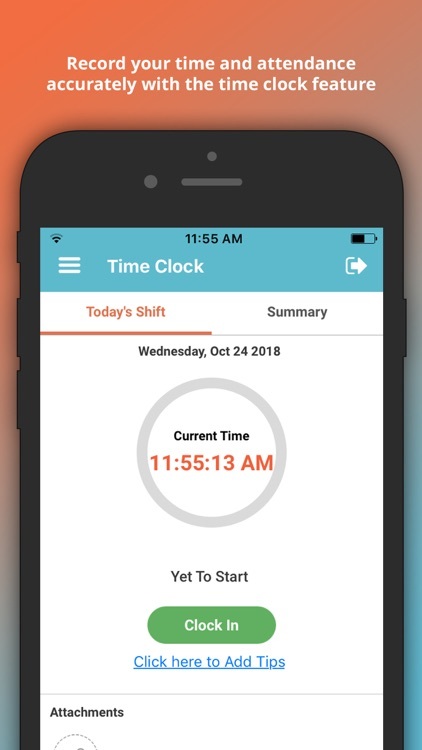 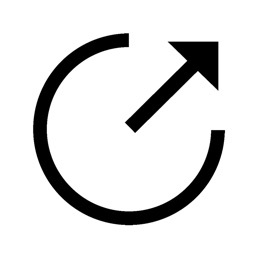 Employees can clock-in and clock-out their work timings and view worked hours by pay period, weekly and daily. 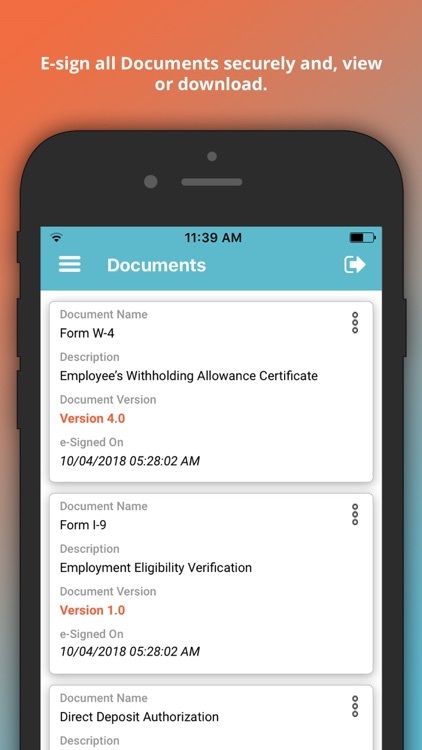 Employees can manage their personal information, filing status, allowance and compensation details, payment preference, Form I-9 details, Form W-4 details, and much more. 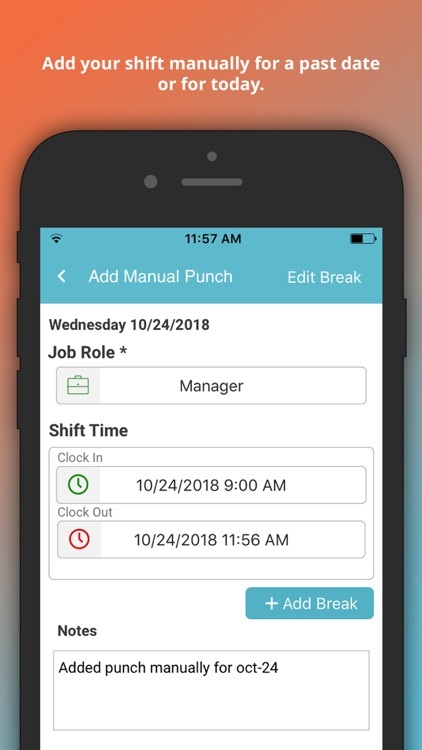 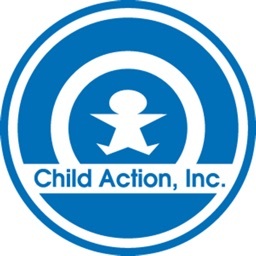 Employees can e-sign Form I-9, Form W-4, and direct deposit authorization form. 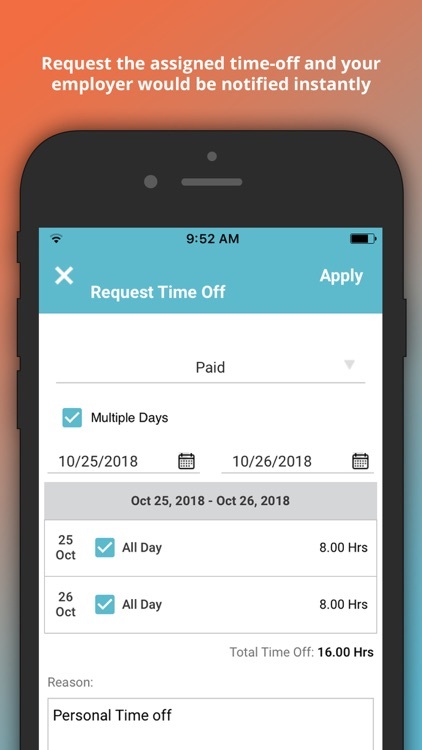 Employees can submit time-off requests and receive instant notifications once approved or denied. 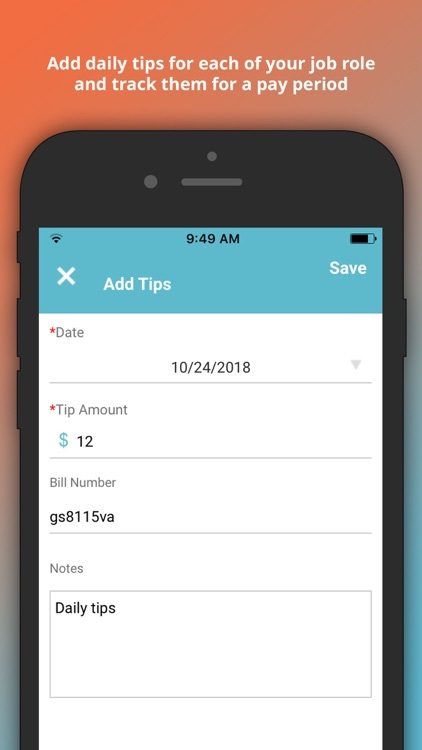 Tipped employees can track their daily tips. 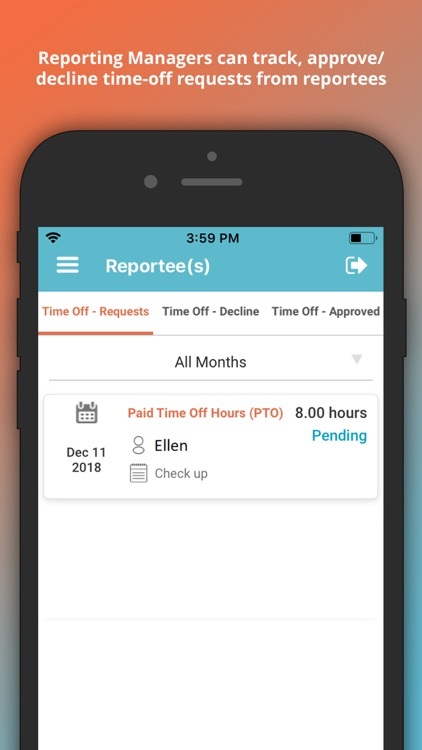 Reporting Managers can now approve/decline, add/modify time-off requests and time-clock shifts of their reportee(s).